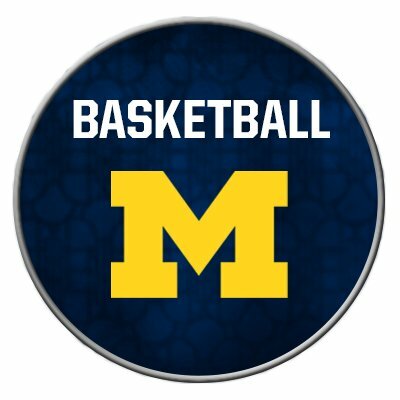 Michigan will wear maize throwback uniforms inspired by its 1989 National Championship team when it faces Michigan State on February 24th. Photos of the uniforms had previously leaked online, but the program unveiled official photos and confirmed that they would be worn against the Spartans. Here are the official photos of the new uniforms. Something about seeing that number on a Michigan jersey. 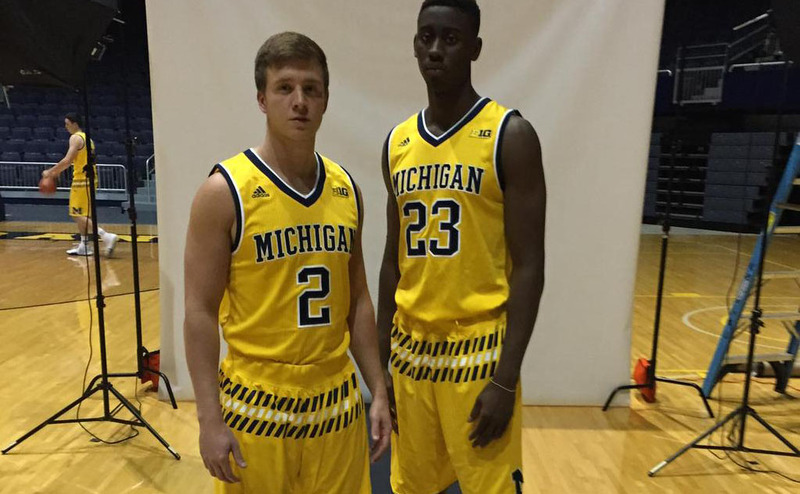 It took me a second to realize why they looked so weird… I don’t think the '89 team ever wore maize uniforms. I could be wrong but it had to have been a pretty rare occurence. If I recall correctly the Fab Five were the ones that made the maize jersey’s popular; I vaguely remember a game (maybe Duke?) where it was commented how they “dug out” the maize from storage, implying that maize was worn in the past at some point. PLEASE SELL THE SHORTS TOO. I can’t be wearing bball jerseys around unless Poole wants to lend me some of his excess swag, but would love a pair of the shorts. My all time favorite M Jersey design. I am partial to Maize but the Blue and White Jerseys would be awesome also.